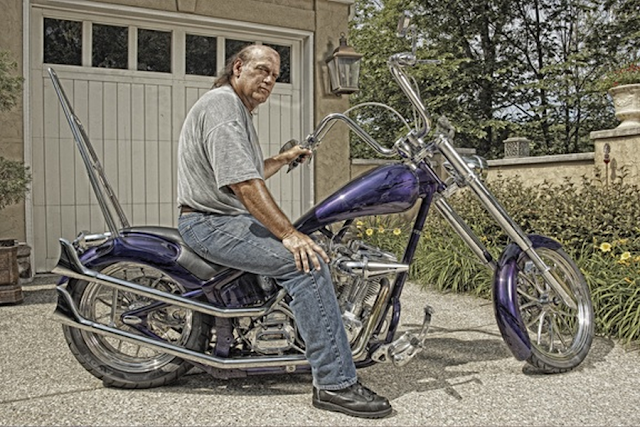 Santa Ana, California (November 29, 2018) BTN — Former Minnesota governor and retired pro wrestler Jesse Ventura testified in a Santa Ana courtroom Wednesday about his longstanding membership in the Mongols Motorcycle Club, defending the organization against government allegations that it has operated as a criminal enterprise. 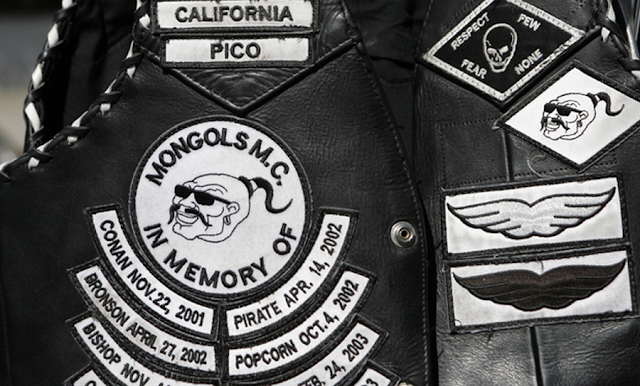 Ventura, the highest profile member of the Mongols, took the stand as an expert witness in the midst of an ongoing federal racketeering trial in which prosecutors are attempting to gain control over the motorcycle club’s trademark name, a move that would allow law enforcement to bar the bikers from wearing the patches that adorn their vests. During the trial, prosecutors have accused Mongols’ leaders of encouraging and rewarding members who commit crimes, including assault, drug trafficking and murder. The Mongols’ attorney has denied the allegations, telling jurors that the organization isn’t responsible for crimes committed by individual members or attacks carried out in self-defense, and claiming that law enforcement has entrapped some members into committing crimes. Ventura became an officer in the now-defunct South Bay San Diego County chapter of Mongols, but by late 1974 decided to step back from active membership in order to move back to Minnesota, where he had grown up. But Ventura said he has held onto his club vest and patches, including a “property of” patch he gave to his wife last year after more than 40 years of marriage. Ventura denied that he had been ordered to take part in illegal activity as part of the Mongols. “Yeah, there are some bad apples, that is true for any organization,” Ventura said. “But there are also a lot of damn good people in there. 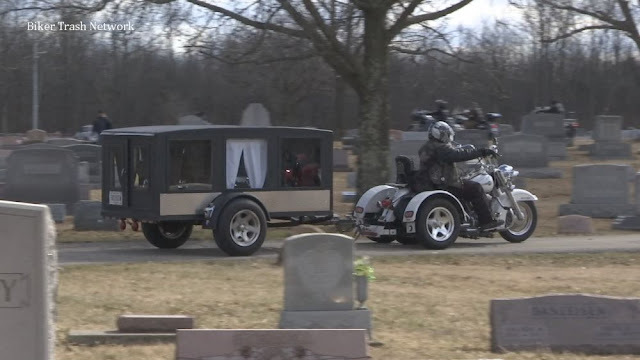 You can’t blame all for a few.” Ventura acknowledged he was not an active member of the Mongols when the clubs problems with the Hells Angels motorcycle club began in the late 70s, a rivalry that has led to repeated bloodshed on both sides over the subsequent decades. He said the Mongols had no choice but to retaliate. “I’d lose respect for them if they didn’t,” Ventura said. During at times contentious questioning, a prosecutor challenged Ventura’s claim that he was unaware of any illegal activity. A clip of an interview between Ventura and podcaster Joe Rogan was played for the court, in which Ventura said the group’s president would tell him to leave their meetings if they were going to talk about illegal activity, since they knew Ventura was still in the military. Ventura testified that he had no idea what the rest of the club’s leadership talked about during the meetings when he wasn’t present. At times, Ventura responded angrily or sarcastically to the prosecutors’ questions, at one point saying “are you kidding me” when asked if he knew what a SWAT team is. “I believe this trial is ridiculous because of the First Amendment,” Ventura said. During breaks in the hearing, a group of Mongols, dressed in suits and ties, gathered around to speak to Ventura in the hallway outside the courtroom. The current federal trial stems from Operation Black Rain, a multi-agency effort involving law enforcement infiltrating the Mongols, which began in Montebello in the 1970s, and is now based in West Covina. An earlier racketeering case that targeted members of the Mongols rather than the organization itself resulted in 77 guilty pleas. Among the incidents outlined by prosecutors during the trial have been the so-called 2002 River Run Riot in Laughlin, Nev. that left three Hells Angels and Mongols dead, a melee at the Morongo Casino in Cabazon near Palm Springs, and attacks, some fatal, allegedly carried out by Mongols in bars or restaurants in Hollywood, Pasadena, Merced, La Mirada, Wilmington and Riverside.